One of the most celebrated and imposing poets of the twentieth century, T S Eliot crafted language that was uniquely personal, melancholic and boldly experimental. 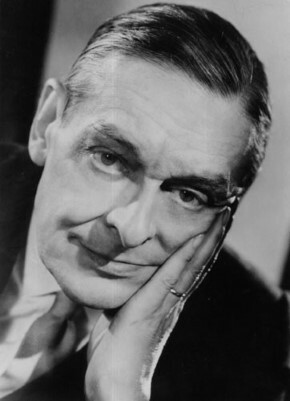 From the alienation of ‘Prufrock’ to the disillusionment of ‘The Wasteland’, Eliot’s poetry is a rejection of modernity and is reminiscent of years past. Delve deep into the entire collection with poem-by-poem analysis and absorbing tasks. Plus! Practice essay questions encourage key comparison skills – essential for the Eduqas A Level exam.